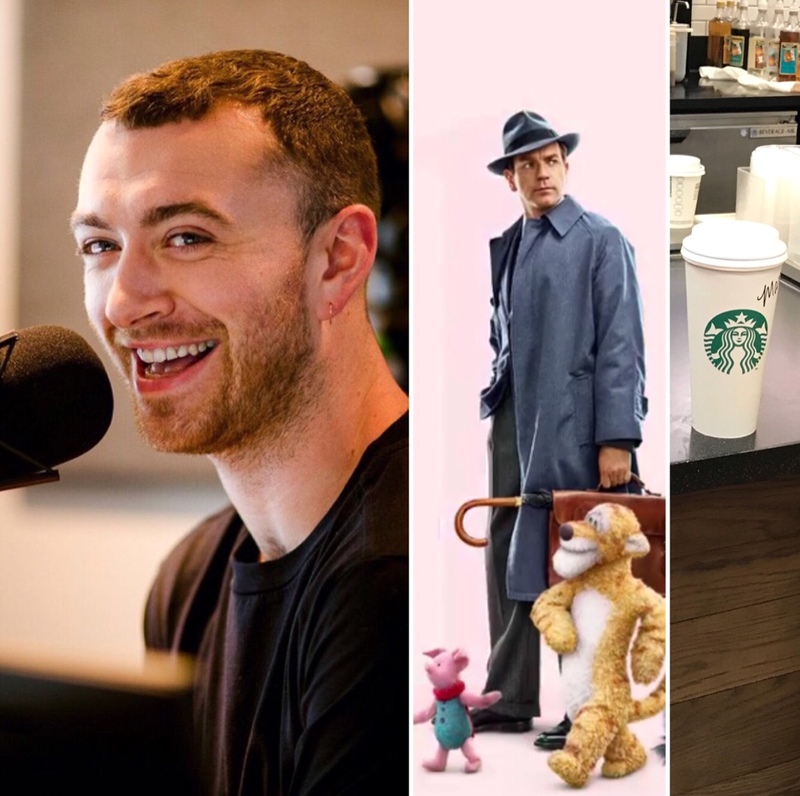 So… What in the world would Sam Smith, Ewan McGregor and Starbucks all have in common? I’ve been in the same room with each of them. 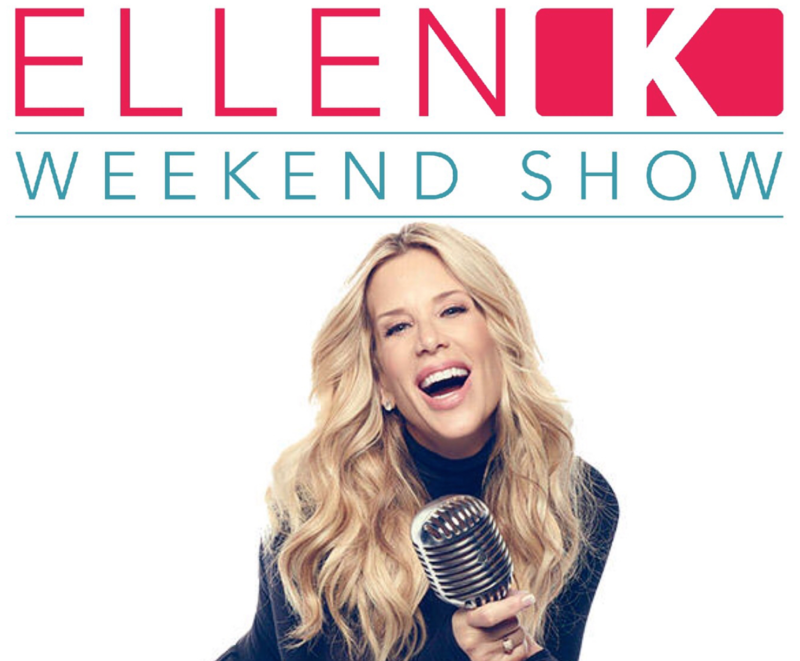 Hear all the details coming up on the #EllenKWeekendShow! Happiness Hack: I’ll share a way to save your stale chips! Feel Good: A really special story from one of our listeners who’s been reunited with her biological daughter after giving her up for adoption. 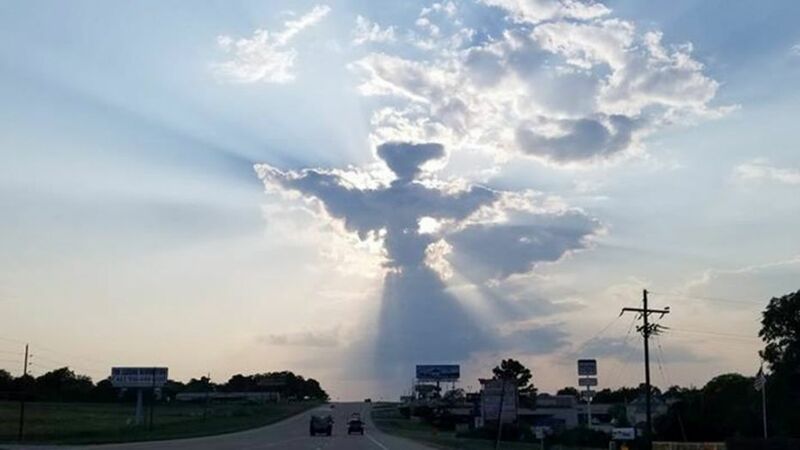 A driver in Texas had to pull over to take a picture of this clearly spotted Angel in the sky. The driver, named Danny said the sign came at such an important time in his life where he was struggling to continue. The picture is going viral and Danny is hoping this sign will let other’s know, everything will be OK.
Tell us about a time when you received a sign about something. Was it a word from someone, something in nature? Leave us a message on our hotline at 1-866-4ELLENK. iHeartMedia, the leading audio company in America which also has a greater reach in the U.S. than any other media outlet, today announced the debut of the nationally syndicated “The Ellen K Weekend Show.” Led by trailblazing radio icon and iHeartMedia Los Angeles KOST 103.5’s morning show host Ellen K, the new four hour Adult Contemporary (AC) weekend program will originate from Los Angeles and debut on Saturday, July 28, 2018 nationwide. “The Ellen K Weekend Show” will feature custom tailored content for an audience that wants to feel informed on lifestyle trends, inspired by “feel good” moments and enhanced by shareable factoids. Listeners will also enjoy the latest showbiz news and interviews with the biggest names in music like: John Legend, Lady Gaga, John Legend, Meghan Trainor, Josh Groban, Kelly Clarkson and more. The program will launch this Saturday, July 28, 2018 across 10 iHeartMedia stations nationwide, including: KOST 103.5 in Los Angeles, 106.7 Lite fm in New York City, 93.9 LITE FM in Chicago, SUNNY 99.1 in Houston, 97.1 WASH-FM in Washington, D.C., 100.3 WNIC in Detroit, 99.9 KEZ in Phoenix, K103 Portland in Portland, Q 101.9 in San Antonio and Sunny 106.5 in Las Vegas; and will expand to 30 additional markets on August 25, 2018. In addition, the program will be available on iHeartRadio, iHeartMedia’s all-in-one digital music, podcasting and live streaming radio service. 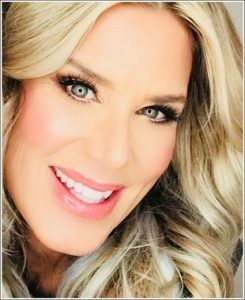 As one of the most recognizable voices in radio, Ellen K is the host of the top-rated “Ellen K Morning Show” on KOST 103.5, Feel Good Los Angeles! She landed her own show after co-hosting with Ryan Seacrest for 12 years on KIIS FM Los Angeles, and on the nationally syndicated “On Air With Ryan Seacrest.” The California native began her career in radio while in college at Purdue University and later worked at stations in San Diego and San Francisco before joining KIIS-FM. Ellen regularly appears on the CBS daytime show “The Talk,” and has been the voice of The Grammys, The Academy Awards and was most recently selected as the voice of the hit ABC prime time show, “The Proposal.” She is also the narrator for “My Big Fat American Gypsy Wedding” on TLC and “Hatched” on the CW. In 2012, Ellen was honored with a star on The Hollywood Walk of Fame for her work in radio, and was awarded the inaugural Airblazer award by the MIW – Mentoring and Inspiring Women in radio. Ellen K Is Going National! 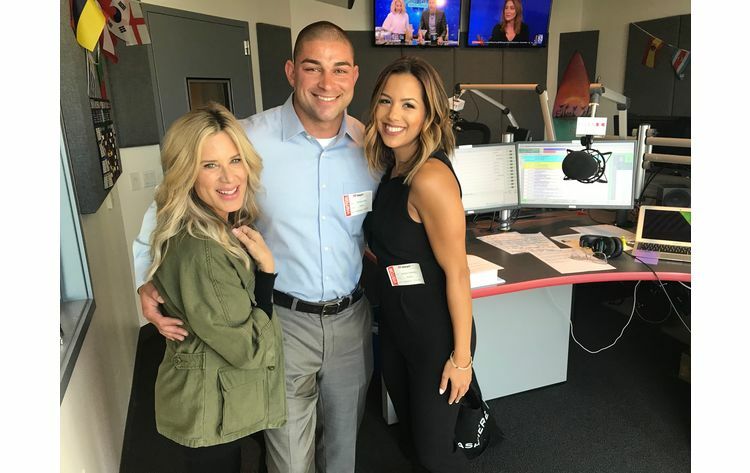 THE MOUTH, JULY 26TH, 2018 — iHeart announced the debut of the nationally syndicated “The Ellen K Weekend Show.” Led by Los Angeles’s KOST 103.5 morning show host Ellen K, the new four hour Adult Contemporary (AC) weekend program will originate from Los Angeles and debut on Saturday, July 28 nationwide. The show will debut on KOST 103.5 in Los Angeles, 106.7 Lite FM in New York City, 93.9 LITE FM in Chicago, SUNNY 99.1 in Houston, 97.1 WASH-FM in Washington, D.C., 100.3 WNIC in Detroit, 99.9 KEZ in Phoenix, K103 Portland in Portland and Sunny 106.5 in Las Vegas; and will expand to 30 additional markets on August 25. 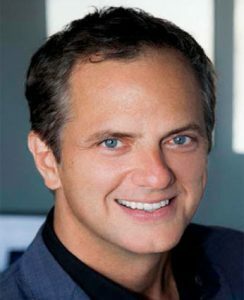 “Ellen K is one of the most popular hosts in radio and one of the most well-known women in media today,” said Tom Poleman (R), Chief Programming Officer for iHeartMedia. “Her success as the leading female host for a morning drive program in Los Angeles is a direct result of her empowering and upbeat view as a modern mom navigating everyday life” She landed her own show after co-hosting with both Ryan Seacrest and Rick Dees on KIIS FM Los Angeles, and on the nationally syndicated “On Air With Ryan Seacrest.” Ellen regularly appears on the CBS daytime show “The Talk,” and has been the voice of The Grammys, The Academy Awards and was most recently selected as the voice of the hit ABC prime time show “The Proposal.” Ellen was honored with a star on The Hollywood Walk of Fame for her work in radio, and was awarded the inaugural Airblazer award by the MIW – Mentoring and Inspiring Women in radio. Jennifer Lopez made her way back to rom-com world and we can not be more excited! Thursday, STX Entertainment released the trailer for Second Act, staring the one and only rom-com queen. Lopez stars as a big-box store employee in her forties, who after her BFF’s son helps create her a new identity filled with fake degrees and photo shopped pictures with the president, lands an interview for her dream job. After landing the job of a lifetime, she continues to use her street smarts to excel in keeping up with her double life. Sounds familiar? Think of Younger, but with Vanessa Hudgens as Hillary Duff (co-worker), and her real-life BFF Leah Remini as her tough-loving, on-screen best friend. Not to mention, her on screen husband is hottie from This is Us‘, Milo Ventimiglia! Such a fun cast! Love seeing my family at “The Talk” with Gloria & Emilio Estefan and “On Your Feet” tour! 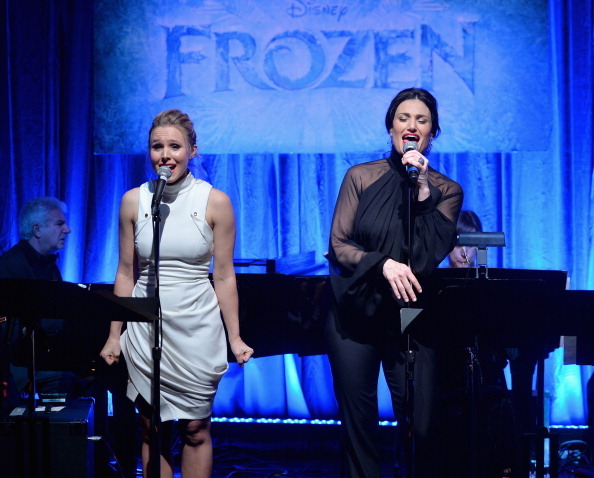 This show was so great! I really hope you get a chance to see it! Check for some pretty great ticket prices, here! attends a celebration of the Los Angeles engagement of “On Your Feet!”, the Emilio and Gloria Estefan Broadway musical, at the Pantages Theatre on July 10, 2018 in Hollywood, California. Yesterday, my son and I went hiking at Runyon Canyon for a little while. It was so hot yesterday! Just as we entered, we noticed extra rattle snake warning signs posted up. The entire time I was keeping a close eye for anything resembling a squiggly snake. The fact of the matter is that snakes are popping out to escape the heat. So, really you should always be on guard. A video gone viral (below) shows a snake in between a cars hood and windshield! 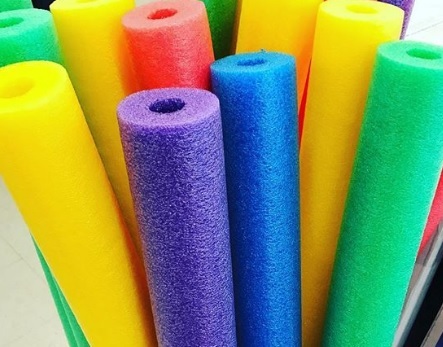 Rattlesnakes are also hiding inside pool noodles! The lesson here: shake your noodle, check your windshield and watch out for those rattlers! Officer Mike @crowe_bocop & Monica @_mon_bon_ of the @proposaltv were in-studio this morning @kost1035fm. Watch the full interview here! Last night’s new show, “The Proposal” on ABC left a ton of wonder as Mike & Monica met and quickly became engaged in less than an hour! We felt the chemistry the moment they walked into our doors and luckily for you, we Facebook lived the entire thing for you to see for yourself. Listen to the full interview and see if you hear any red flags. Mike & Monica coming in from The Proposal TV!